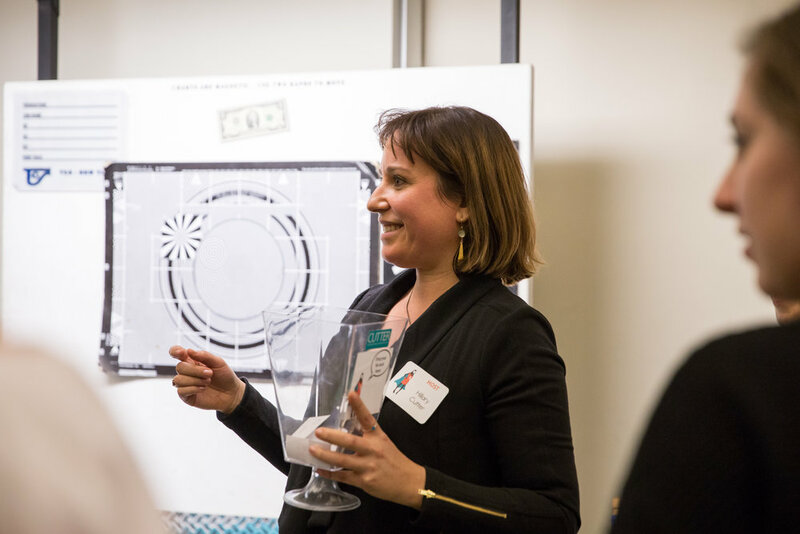 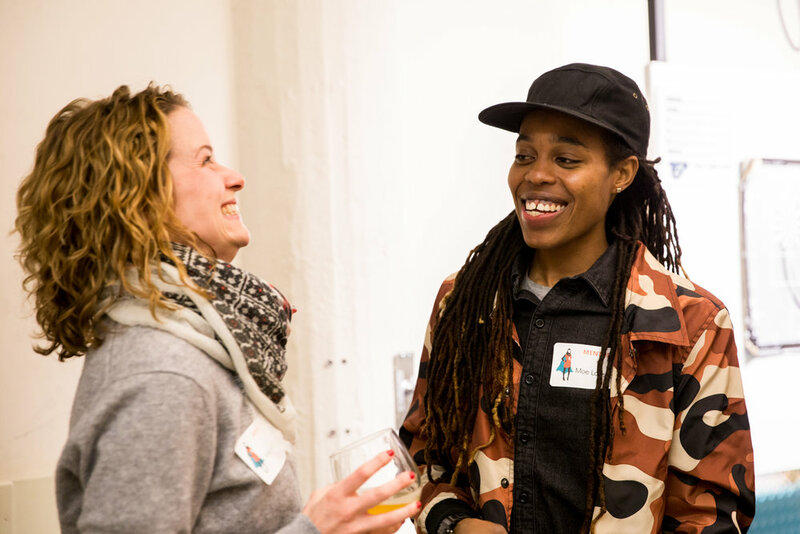 In early December, Team Cutter held our 6th Cutter Connections event, sponsored by TCS and Gum Studios. 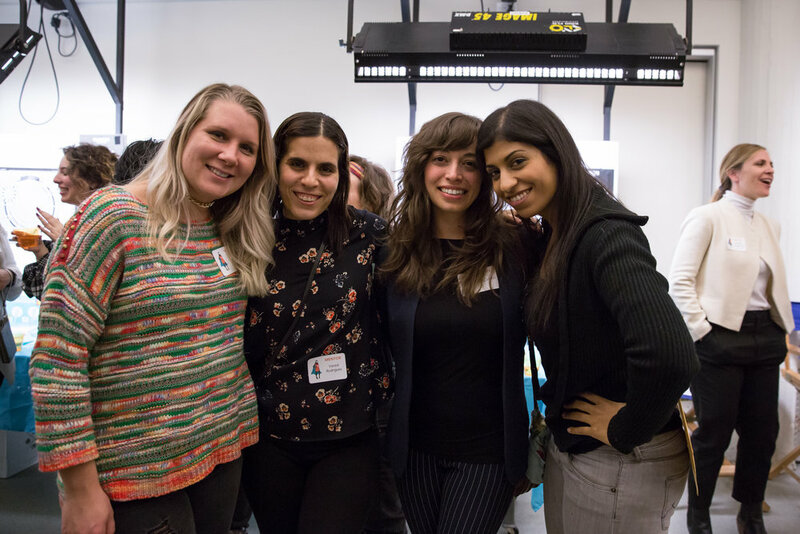 The theme this winter was “Creative Visionaries” where we brought together female directors, DPs, gaffers, grips, ACs, and DITs. 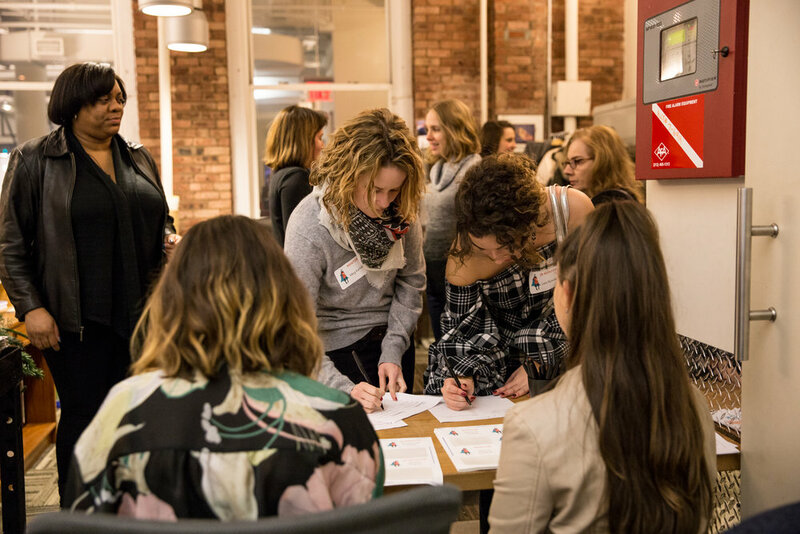 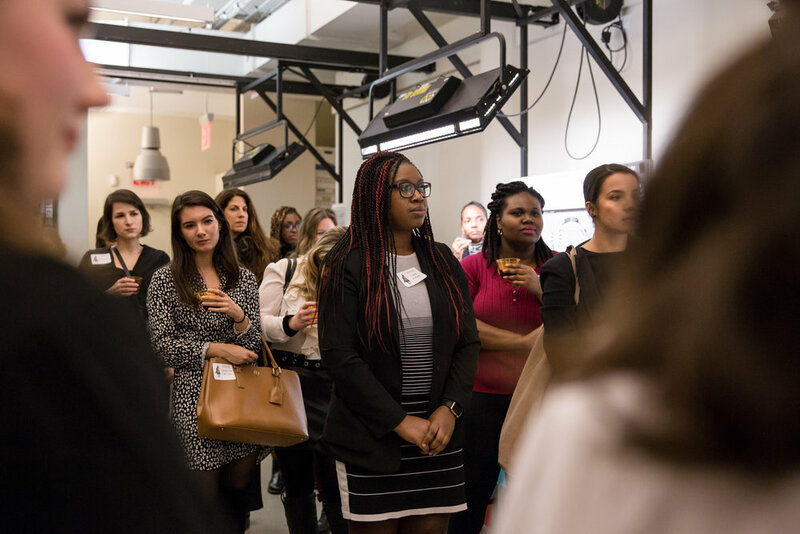 We hosted 65 amazing women for a night of shared industry insight, support and positive energy! 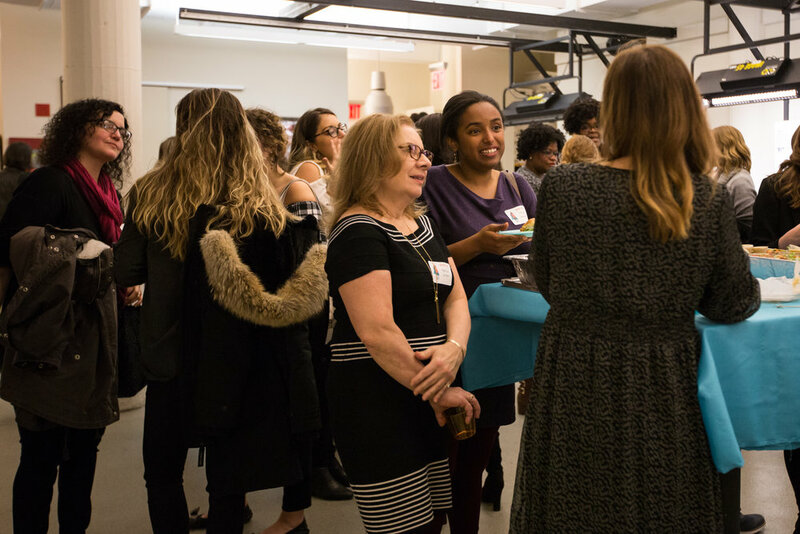 Thank you to our three mentors that couldn’t make it but agreed to raffle off a special one-on-one dinner with a lucky mentee! 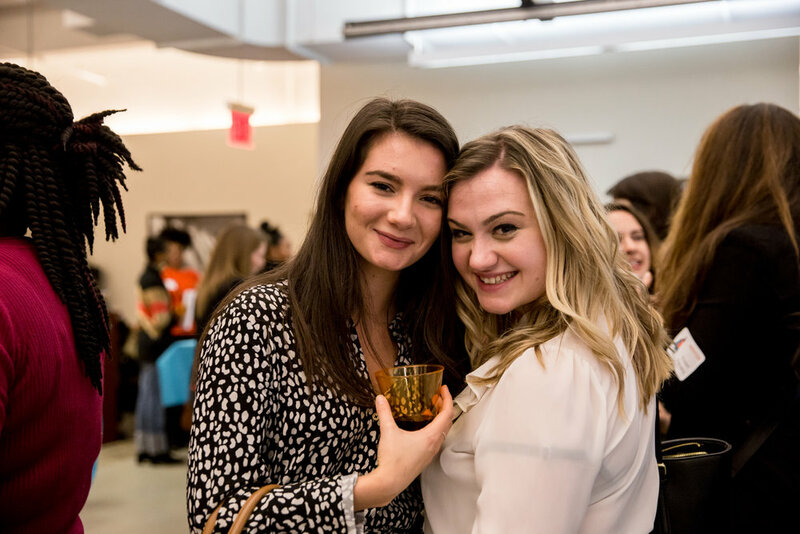 Shout out to our photographer, Liz Maney, for capturing the evening.